Rosemount, Minn. (July 30, 2015)— Dakota Unlimited, a premier fence builder for more than 30 years, announces today it will complete its 25,000th fence project. The milestone project will be completed at the home of Dennis and Janice Larson in Hastings, Minnesota on Thursday, July 30th, 2015. The project is a high point for salesman Rick Fischer as well. Since starting with Dakota Unlimited over the last 18 years ago, this project is marked as his 3,500th project to be completed. To celebrate, Dakota Unlimited’s owners, Tom and Chuck Engelmeier, along with their crew, will arrive at the couple’s home with balloons and gifts in hand. The unsuspecting couple has hired Dakota Unlimited to install a 137-foot, white PVC fence to contain their pets within the yard. The maintenance-free vinyl fence project will be started and completed in just one day. Dakota Unlimited is a third-generation, locally owned fencing business. 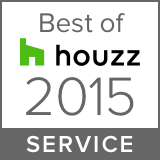 Its commitment to customer satisfaction has led to being an Angie’s List Super Service Award recipient for the last nine years. 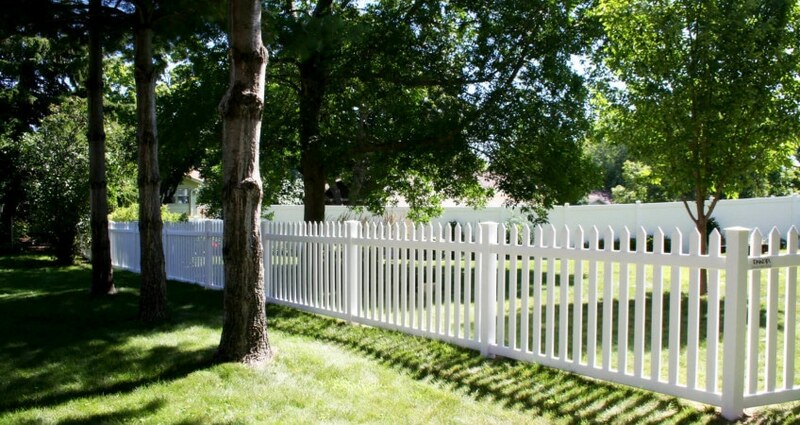 The team of dedicated fencing professionals design, build and install wood fences, vinyl fences, chain link, maintenance-free fences, wrought iron fences, and aluminum fences throughout the Minneapolis, St. Paul metro area.